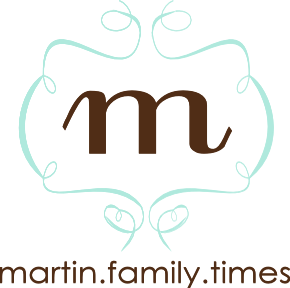 the martin family: coming up! Our little girl is almost two! This picture was taken with my phone on our way to the beach (a trip that I promise to document soon! ), and I thought it was cute :). Anniston LOVES stars...twinkle twinkle, looking at the stars, pointing at stars always, watching her projector on her ceiling which has stars AS it plays twinkle twinkle. 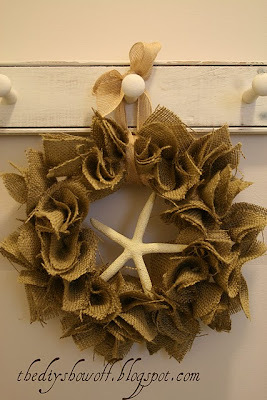 SO, we are improvising and having STARfish everywhere. 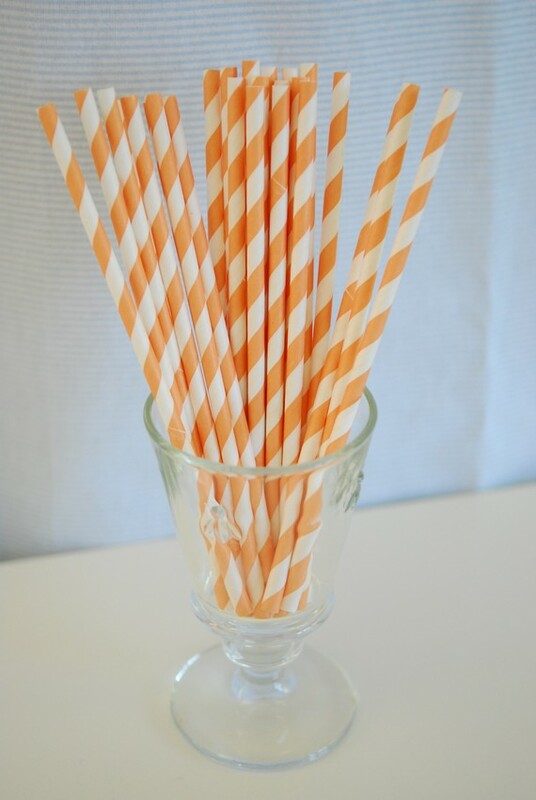 I am in love with these orange paper straws. 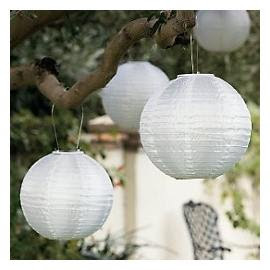 And, we already had some white paper lanterns. Thought this was cute. 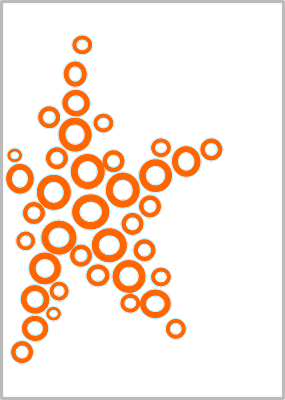 May have to make it look more kid-like, but I love it. So I definitely already had an ice cream-themed party planned (just on paper) for Anniston, and I felt pretty good about it, but after a while, as Stan so knowingly recited to me: I had already had that party in my head and had to move on to something else. Blame it on nesting? 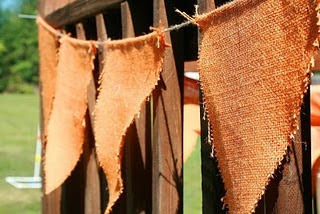 I loooove burlap! 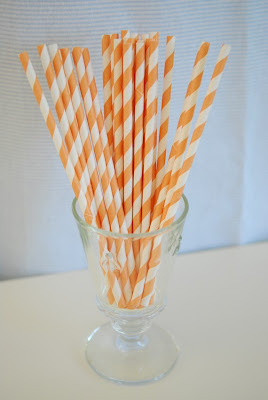 And orange will be so fun, can't wait to see pictures of baby girl's party! How cute!!! Can't wait to see pics from the party!! I'm ready to come help!!! Bags are half packed! :) With you in charge the party will be perfect! 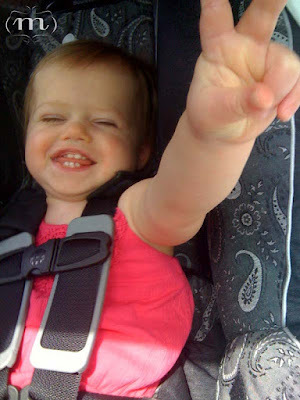 That picture of Anniston is SO adorable!